Human Growth hormone (GH), also known as somatotropin], is a peptide hormone that stimulates growth, cell reproduction, and cell regeneration in humans and other animals. It is thus important in human development. Growth hormone fuels childhood growth and helps maintain tissues and organs throughout life. It's produced by the pea-sized pituitary gland — located at the base of the brain. Beginning in middle age, however, the pituitary gland slowly reduces the amount of growth hormone it produces. During intermittent fasting (12+ hrs fasting), HGH has shown to increase as much as five times over. This hormone is produced by the pituitary gland, and increases glucose levels, and is therefore suppressed during feeding. 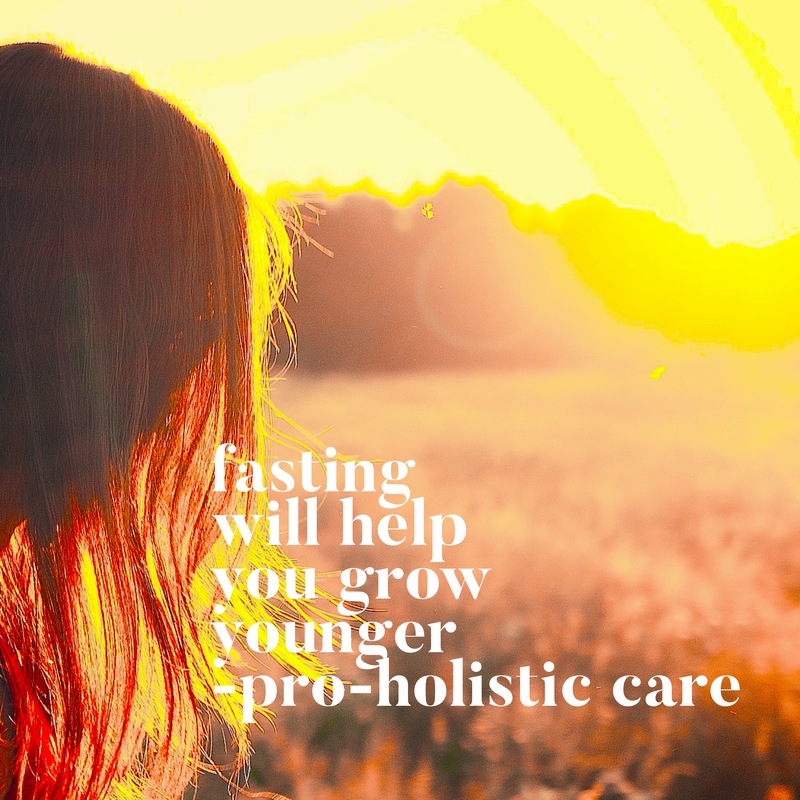 Fasting is a great stimulus for secretion of HGH. This particular hormone is important for adults due to its anabolic effect and its ability to help muscles recover quickly. If you want to experience intermittent fasting while enjoying losing up to 20lbs in 42 days, we encourage you to read more about our weight loss program and then contact us.